As Nintendo always does, this Monday morning it updated its digital storefront with a plethora of games spanning DSiWare, WiiWare, and the nostalgic gamer’s best friend: the Virtual Console. 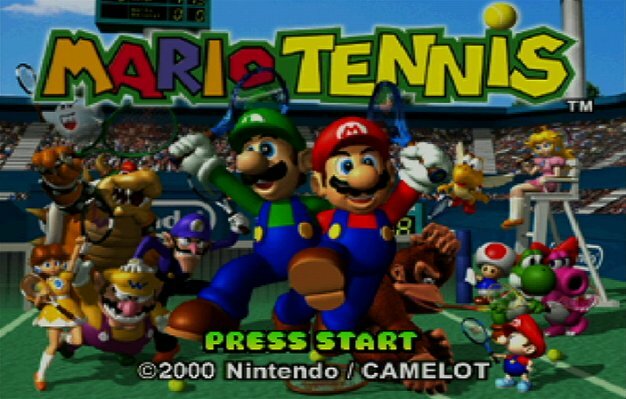 While the offerings for DSiWare and WiiWare were plentiful and almost interesting, the real allure this week was the arrival of classic court game Mario Tennis for the Virtual Console. Who doesn’t have fond memories of the Nintendo 64 game? Best of all, the game is returning in its original glory. It’ll have the 16 Mushroom Kingdom characters from the original, multiplayer, as well as all the game modes, including the item-filled Bowser showdown stage. It’s available today in the Virtual Console for 1,000 Wii points, or $10, depending on what you like calling your currency.